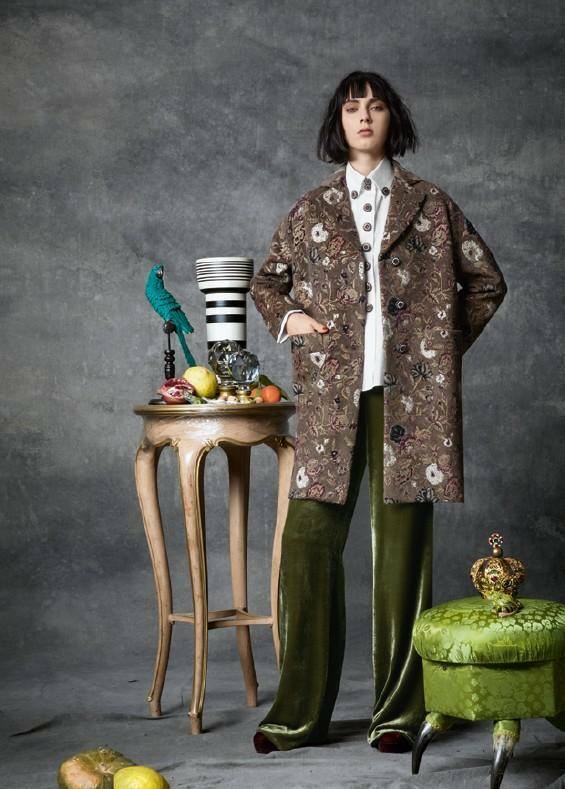 Luxury fashion label Etro brings forth a bright and vivacious collection for the Fall/Winter 2017 season, and offers bright colours as well. The fashion label enlists model Agnes Sokolowska for the lookbook, who dresses up in the glamorous designs that speak strong of a rich fashion culture. 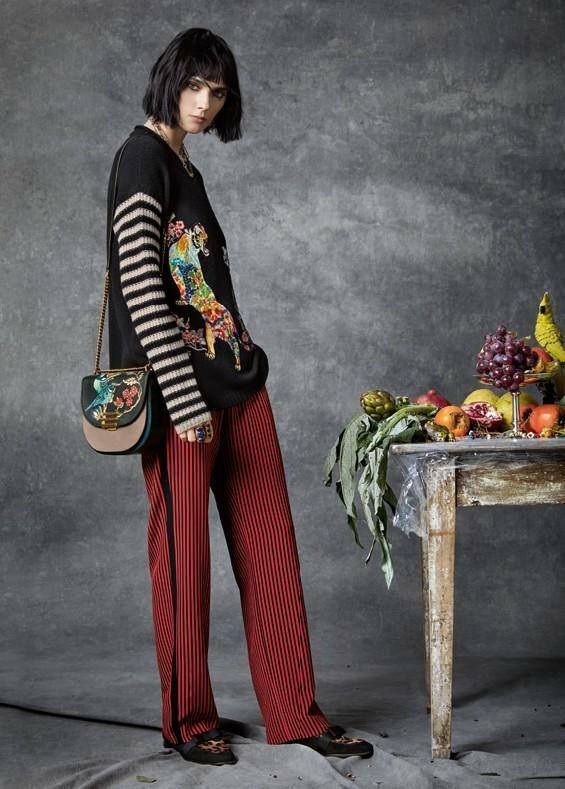 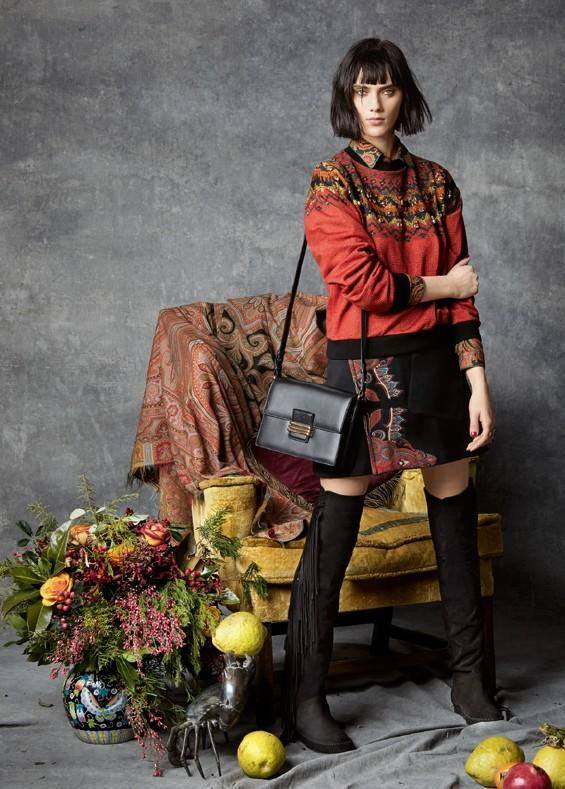 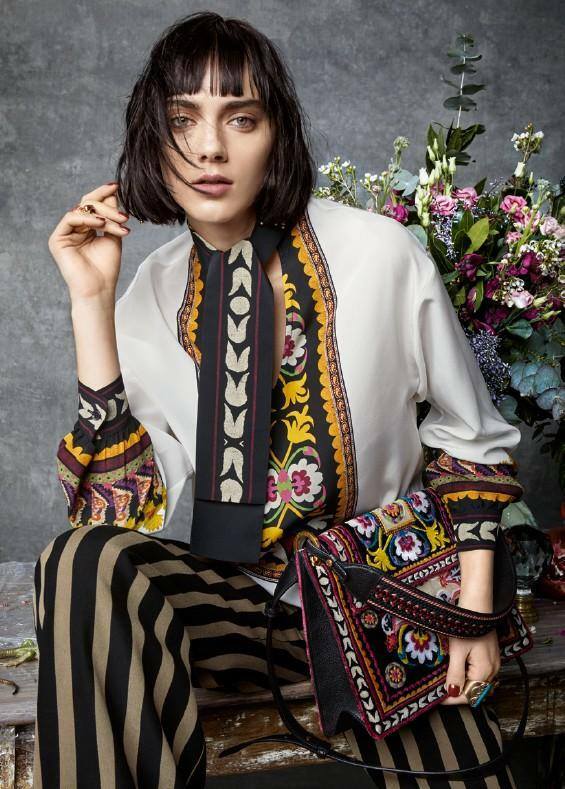 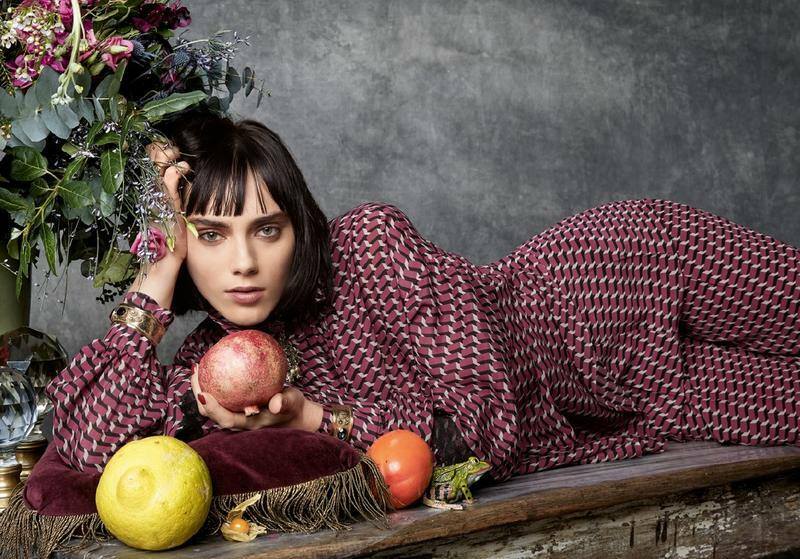 Etro's lookbook is full of colours, prints and textures, and the collection is an ode to design and glamour along with the noted label's electric heritage. 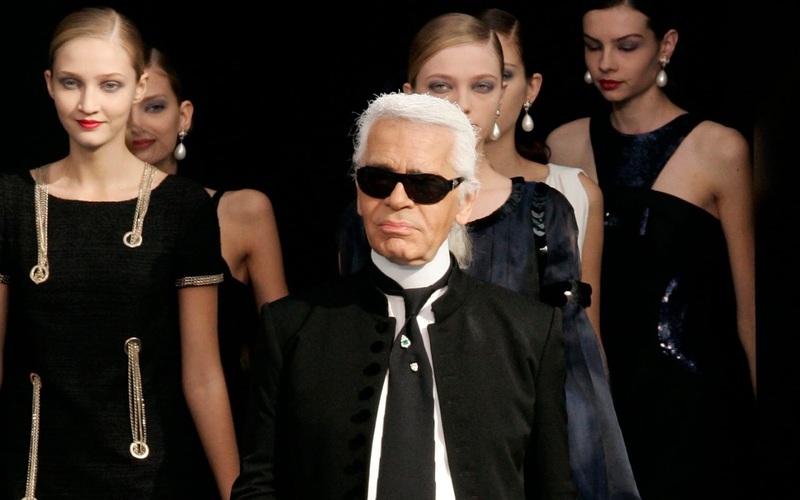 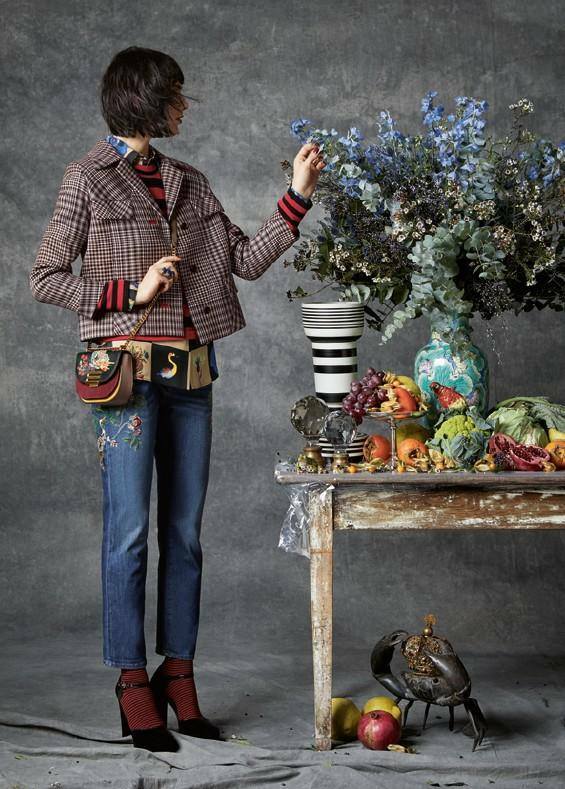 Presented in the collection are tailored separates, knits, jackets and overcoats and even plaid, tweed, velvet and denim. 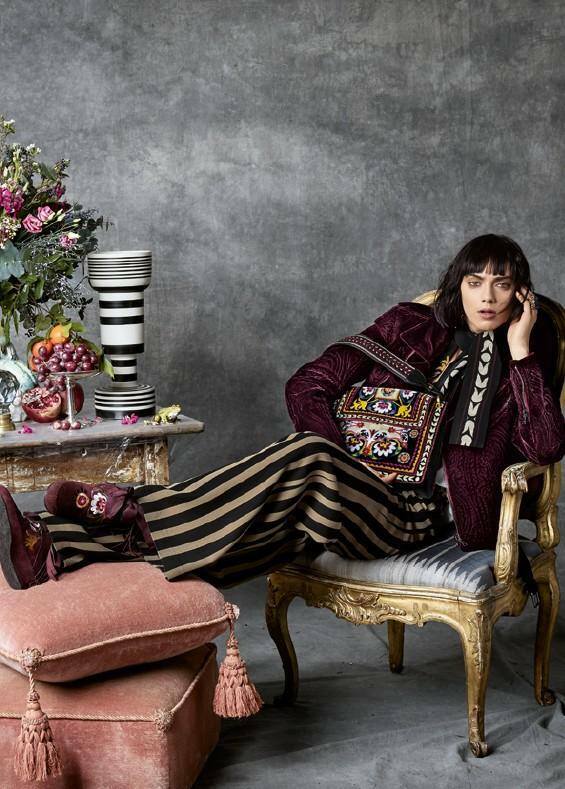 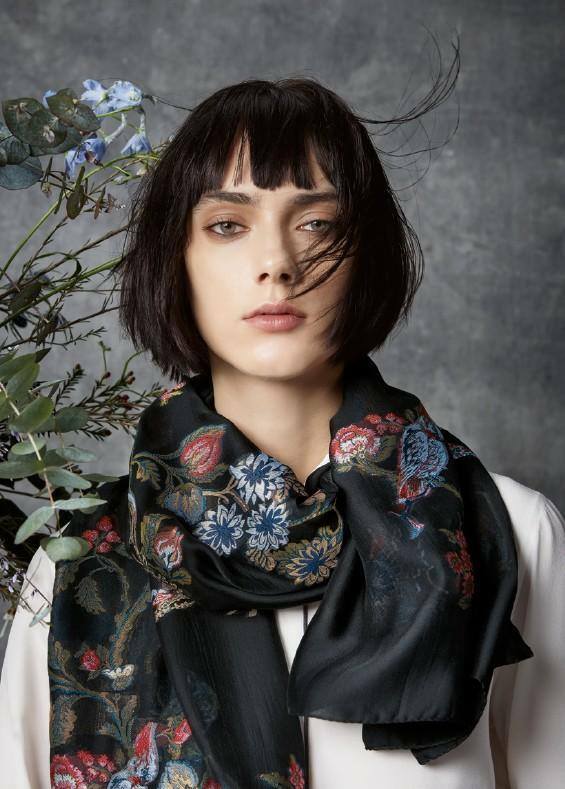 Intricate embroidery, whimsical colours and trendy accessories make the collection even more powerful, and Etro delivers one of the strongest collections of the autumn and winter season.